In just about three months, I’m going to be having a baby; pretty exciting, except that I know pretty much nothing about babies. I know that they cry, poop, and depend on you to eat, get clean, and stay alive, but aside from that, I’m pretty much clueless. Sure, I have books. And I read blogs. But I’m just not convinced that reading can truly prepare you for what it’s truly like to have an actual baby around. And when I’m around actual babies, I mostly just stare at them, or offer to hold them when they’re smiling, and then hand them back to their rightful owners once they fidget or start to cry. I know as much about babies as I do about speaking Chinese (which I know nothing about, other than it’s difficult). So naturally, when I started putting together my baby registry, I didn’t know where to start. I frantically searched parenting websites, and blogs, I polled my mom friends, and even screen captured another friend’s Facebook thread about her own baby registry to get ideas. I tried to make a few lists, and then started doing some research. And I got totally and completely overwhelmed. Pretty soon I had registries set up with Amazon, Target, Land of Nod, and Babies R Us, and I felt crazy trying to remember what I had registered for on one versus the other, not to mention, trying to remember my login info for each. It was a complete and total mess. Since my mom was throwing us a small baby party (I’m not a fan of baby “showers”) in California while we were home for the holidays, I knew I needed to get my baby registry in working order. After a bit more Googling, I ended up stumbling on an extremely helpful list of baby essentials from a website called Babylist. I read and bookmarked the list and then found myself scouring and bookmarking more of their helpful content like, what to pack in your hospital bag, maternity wear hacks (I really need help with this one, too! ), and even sample registries. It was basically like stumbling on the For Dummies Guide to Babies and I was hooked. After bookmarking all of the great content on Babylist, I soon discovered that they also offered a registry service that not only allowed you to create a registry and select products from their store, but also gave you the freedom to select products from all of your favorite stores. You can literally add anything to your baby registry with Babylist – from babysitting help, dog walking, college and diaper funds, to home-cooked meals, hand me down baby items, and more. And you can merge existing registries (ahem, Target, Land of Nod, Babies R Us, and Amazon) to keep all of your registered items in one place. Really necessary if you don’t want to end up with 10 of the same baby nappers. 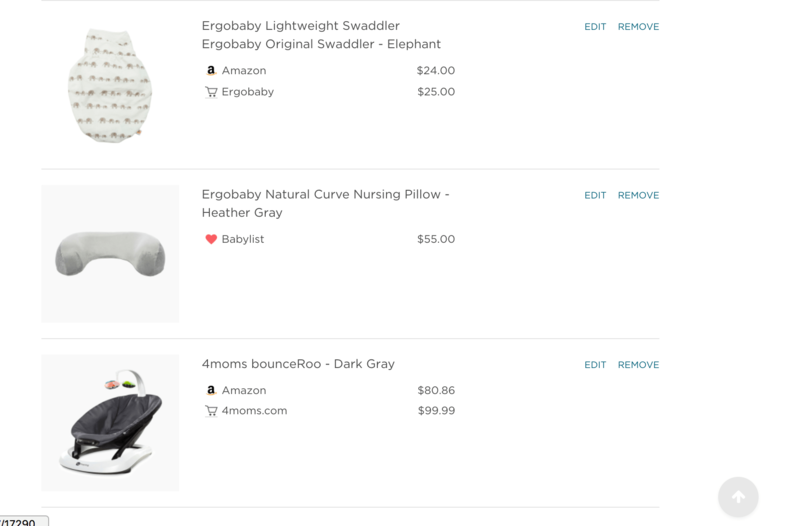 The set up and merging of registries was surprisingly super quick and easy; I quickly bid adieu to my Target, Land of Nod, Babies R Us, and Amazon registries, organized my current Babylist registry and then installed the “Add to Babylist” browser button to my toolbar so I could add items to my Babylist registry from anywhere online. Totally and completely game changing! I ended up with a pretty decent list of essentials and felt pretty prepared for our first of two baby parties (my second baby party will be in March in Portland). 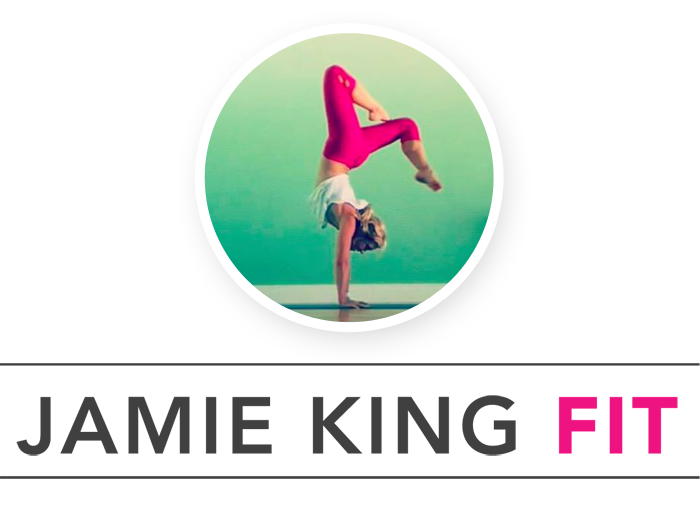 Try before you buy with Hello Baby Box! 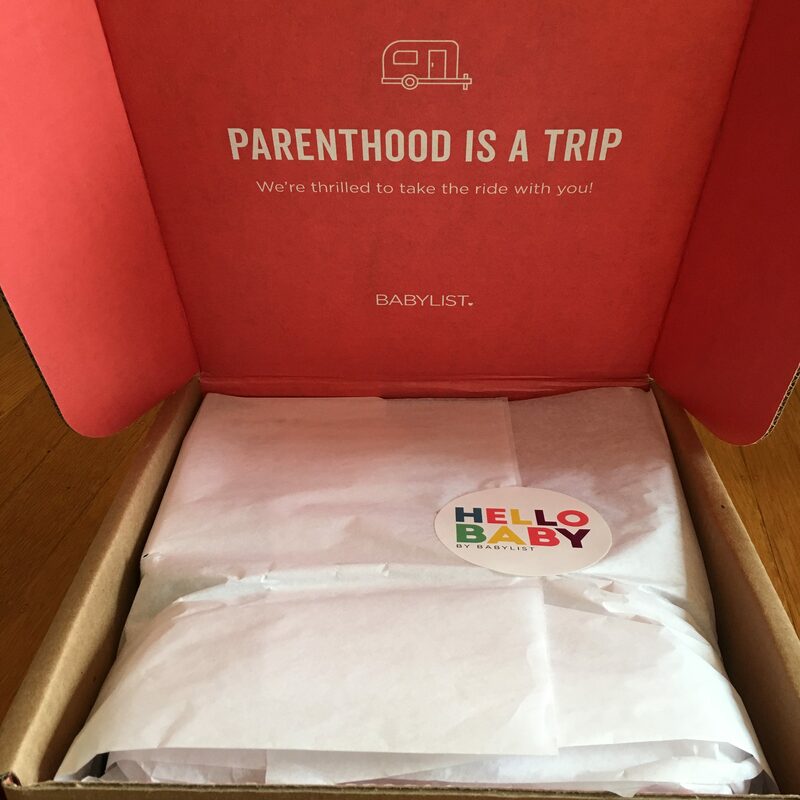 I was initially so impressed with Babylist’s ease of use and helpful content, and then even more impressed when I received my Hello Baby Box! 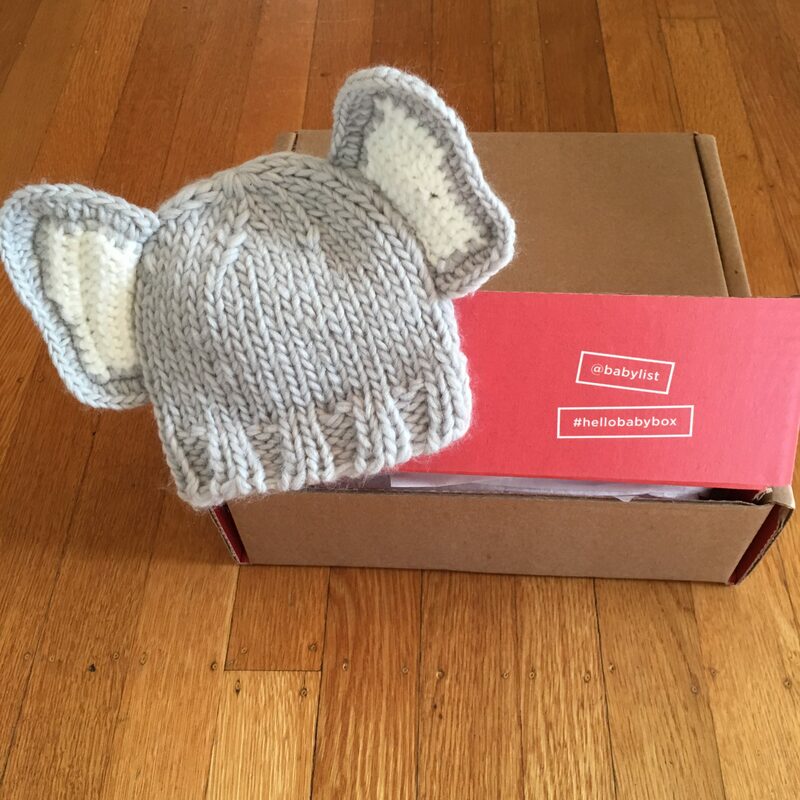 The Hello Baby Box is chock full of goodies, necessities, and even coupons to help you figure out which products you and your new baby will love, and maybe even save a little money while you’re at it. My Hello Baby Box came with an assortment of fun items, like baby shampoo and lotions, diaper coupons, a tool to help babies pass gas (who knew this was even a problem? ), breastfeeding accessories, and more. It’s basically the perfect box for a newbie mom like me, it allows you to explore different products, and ultimately give them a try before you buy. Babylist has truly become a necessary part of my pregnancy. It not only makes registering for products easy and convenient, it also provides new and expecting parents with great content to help make informed decisions on what you’ll need for yourself and the baby – especially good if you’re as clueless as I am. Want to feel more prepared for your new arrival? 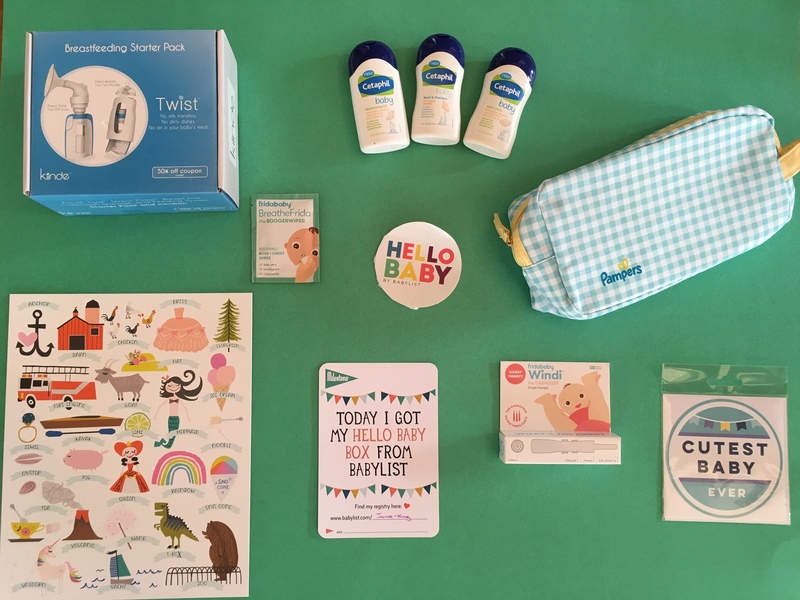 Register on Babylist today and get your FREE Hello Baby Box containing all the best products, and samples perfect for your upcoming bundle of joy. 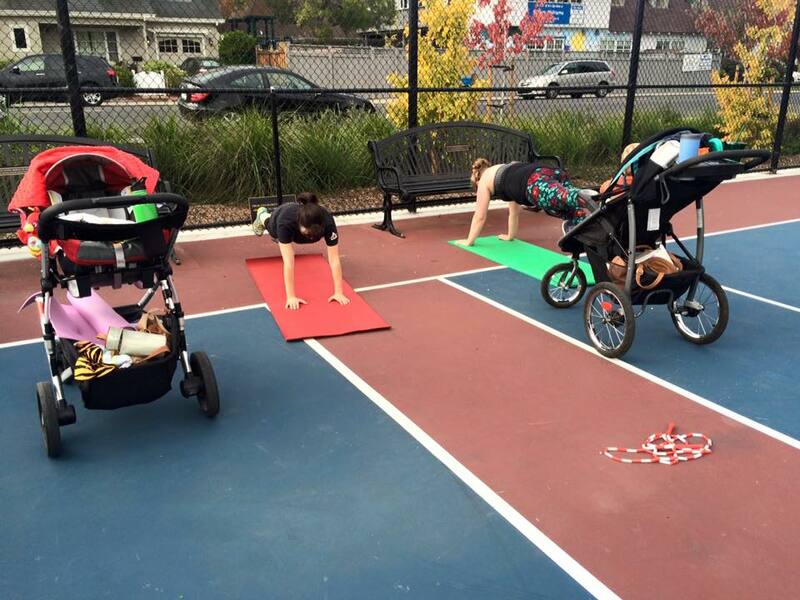 Disclaimer: This post was sponsored by Babylist. That being said, all opinions, thoughts, words, and admissions about my lack of baby knowledge are my very own. I truly appreciate all of the brands that support the Sweat Pink community. Ahaah babies for dummies, I love it. 🙂 This is such a great find; I’m so glad I’m Babylisting for #2, and wish I had known about it for #1! It’s seriously a LIFESAVER for a baby dummy like me! I’m so grateful that you’re going through this before me so you can discover all the things and share the word. haha! Babylist sounds like the most amazing thing! OMG that giph is Abbie with babies hahahaha. 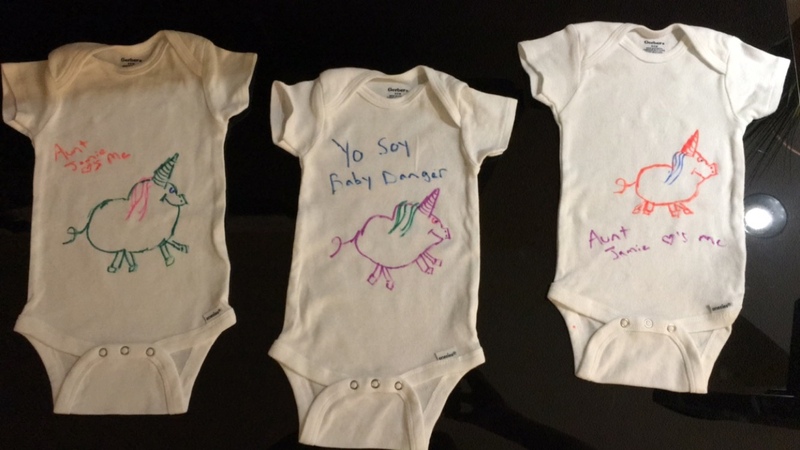 You are going to rock momma-hood, even more so thanks to this magical invention that is Baby List….and it will help baby dummies like me to pick out presents! HAHA baby dummies are everywhere! I’m one too! Haha..babies for dummies. But, so true. 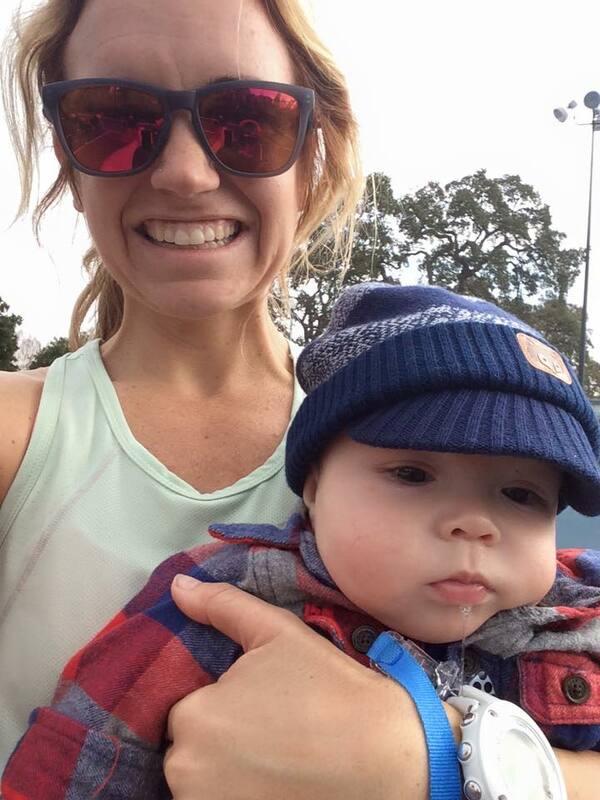 Babylist is such an awesome resource for mommas-to-be! I’ll have to share it with my preggo friends. I love the box! That’s so fun. It’s such a great box and also registry service, seriously so HELPFUL!